Gulf Shores condo for sale at Sanibel. 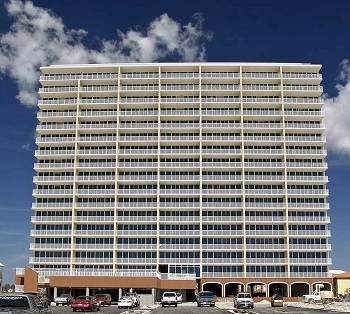 Beautiful 2 Bedroom 2&1/2 Bath condo with great views of the Gulf of Mexico. Great rental potential or just live at the beach . With this property you have options. All dimensions are approximate its up to buyer or buyers agent to confirm .